Note:For better fixation, suggest lock both ends of the guide wire with vise, pliers or compression tools. 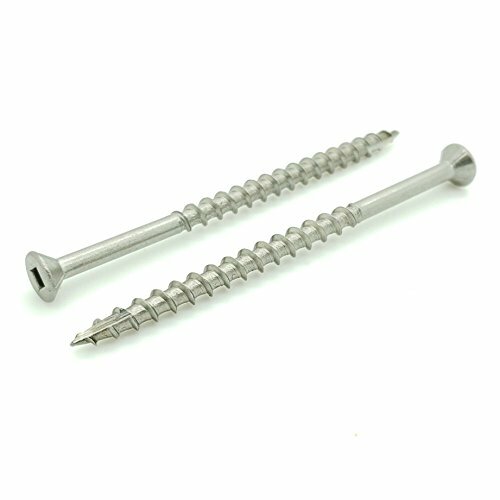 Quality Material: made of 304 stainless steel set screw kit, with excellent anti-rust and corrosion resistance property, and won't slip out easily. 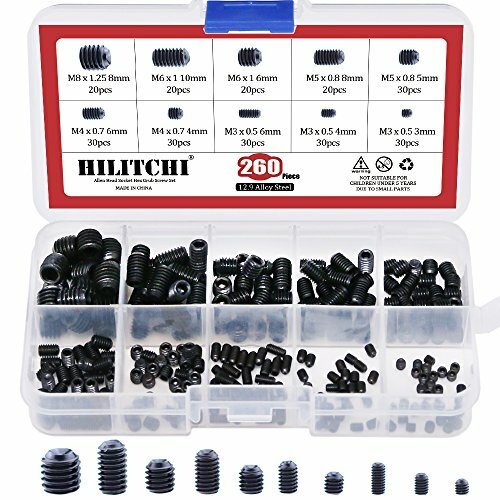 Assortment Kit: M2.5*4, M2.5*5, M3*3, M3*4, M3*10, M4*4, M4*6, M4*8, M5*5, M5*8, M5*10, M6*6, M6*10, M8*8, M8*12; 20pcs for each size, total is 300pcs. Handy Box: All grub screws and wrenchs are packed in a convenient plastic transparent storage box, easy to install and access. Guarantee: Enjoy one year warranty from the date of purchase. If you have any question, please feel free to contact us. We will handle it within 24 hours until you are satisfied. Note:For better fixing, suggest lock both ends of the guide wire with vise, pliers or compression tools. 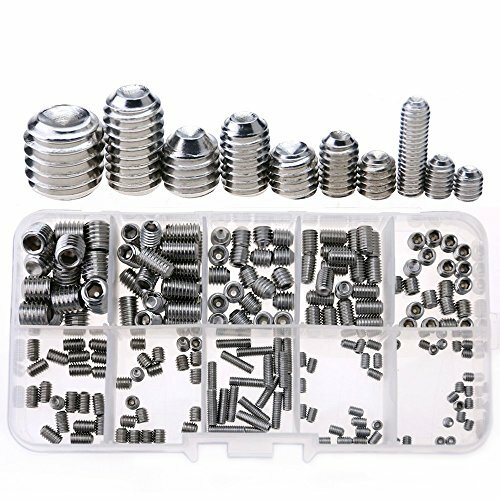 Quality Material: 12.9 class alloy steel internal hex drive cup-point set screws assortment kit, ultra hard and durable, with excellent corrosion resistance property, and won't slip out easily. Various Size Avaliable: M2.5*4, M2.5*5, M3*3, M3*4, M3*10, M4*4, M4*6, M4*8, M5*5, M5*8, M5*10, M6*6, M6*10, M8*8, M8*12; 20pcs for each size, total is 300pcs. Easy to Install: 6pcs free relevant hex wrenchs are included for convenient use; Set screw kit includes many common metric sizes so you can easily replace a lost or broken set screw. 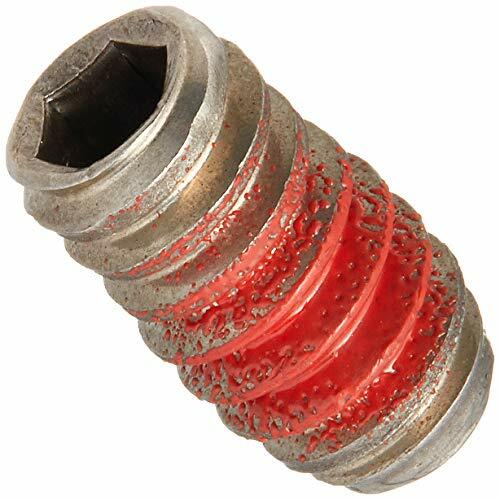 Applications: Suitable for door handles, faucet, light fixture, knobs, armament repair, plumber and other small repairs around the shop, garage or home. Premium 305 Corrosion Resistant Stainless Steel. 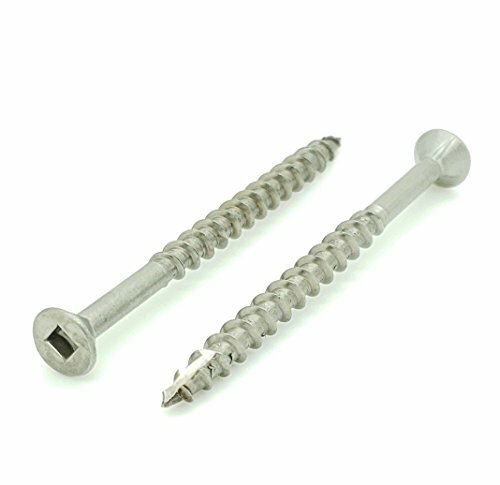 Package of 100 Self Tapping Type 17 Screws. Bugle Shaped Head For Better Head Concealment . Robertson Square Drive Allows For Fast & Easy Installation. Sharp Cutting Threads To Provide A Better Long Lasting Hold. This is an authorized aftermarket product. Fits with various Samsung brand models. It has a oem part # 6009-001526. 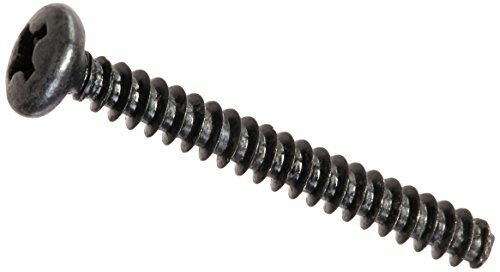 This is a replacement Electrix RC Circuit Screw Set, and is intended for use with the Electrix RC Circuit 1/10 stadium truck. 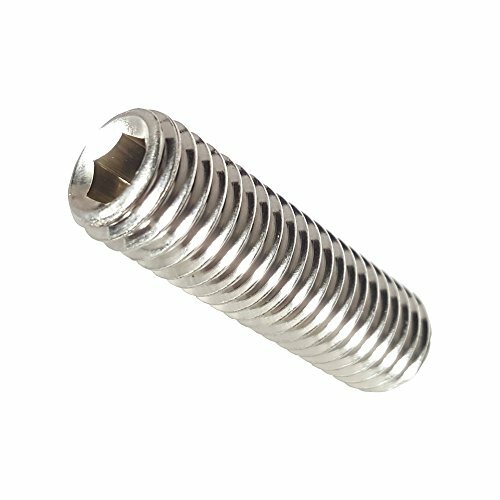 This is the ECX 1:10 2WD 64 screw set. Black phosphate finish that offers better corrosion resistance than the commonly produced black oxide. Coarse threads to secure gypsum board to studs. Phillips Head #2 Drive. Package included 5, 000 premium screws. 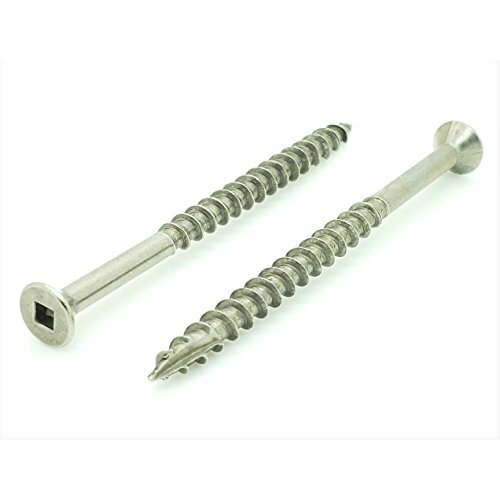 Ideal for drywall, wood, and other materials. Black phosphate finish that offers better corrosion resistance than the commonly produced black oxide. Coarse threads to secure gypsum board to studs. Phillips Head #2 Drive. 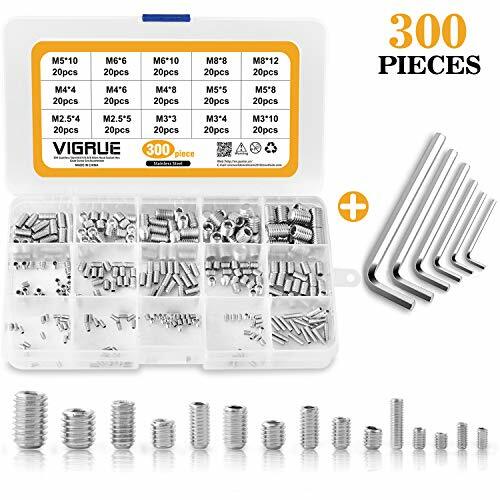 Package included 195 premium screws - 1 Pound. 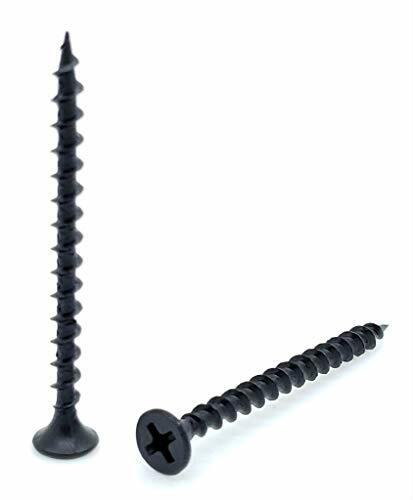 Ideal for drywall, wood, and other materials. Black phosphate finish that offers better corrosion resistance than the commonly produced black oxide. Coarse threads to secure gypsum board to studs. Phillips Head #2 Drive. 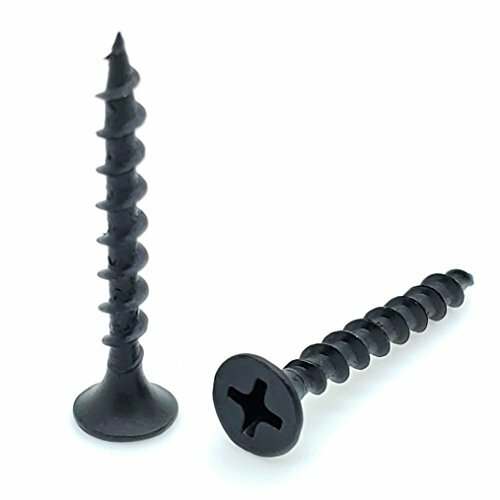 Package included 175 premium screws - 1 Pound. Ideal for drywall, wood, and other materials. Black phosphate finish that offers better corrosion resistance than the commonly produced black oxide. 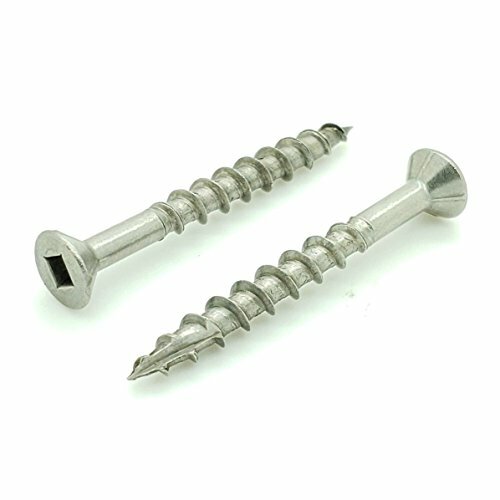 Coarse threads to secure gypsum board to studs. Phillips Head #2 Drive. 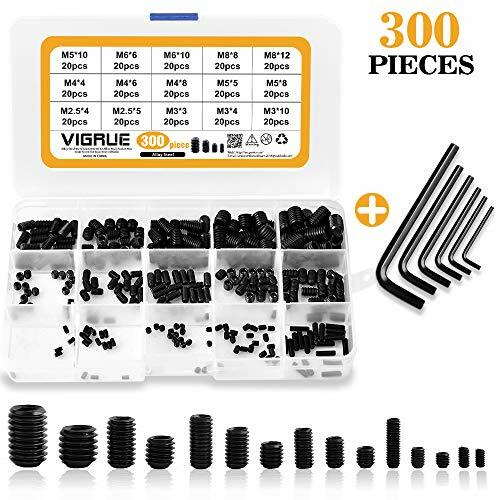 Package included 320 premium screws - 1 Pound. 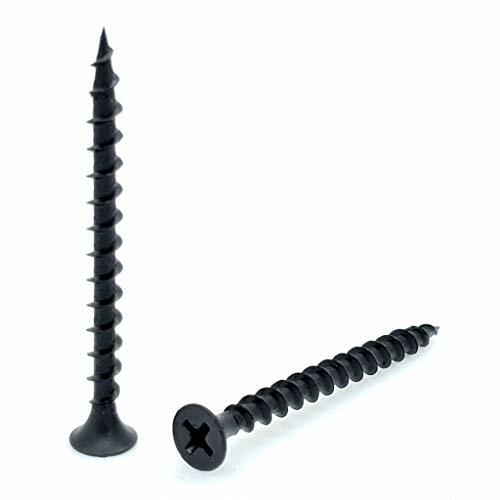 Ideal for drywall, wood, and other materials. Black phosphate finish that offers better corrosion resistance than the commonly produced black oxide. Coarse threads to secure gypsum board to studs. Phillips Head #2 Drive. 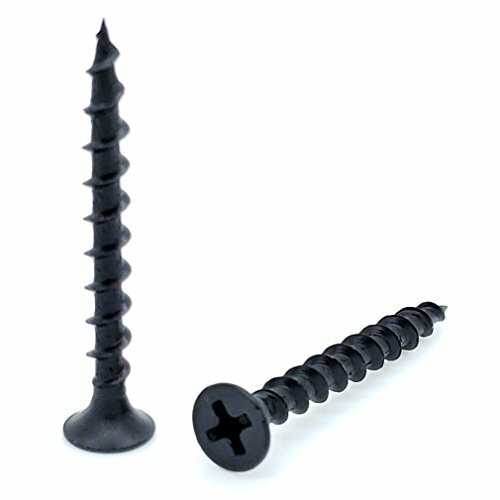 Package included 275 premium screws - 1 Pound. 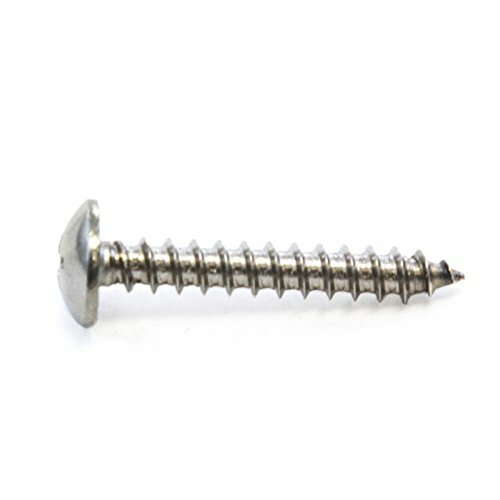 Ideal for drywall, wood, and other materials. Black phosphate finish that offers better corrosion resistance than the commonly produced black oxide. Coarse threads to secure gypsum board to studs. Phillips Head #2 Drive. Package included 5, 000 premium screws . Ideal for drywall, wood, and other materials. 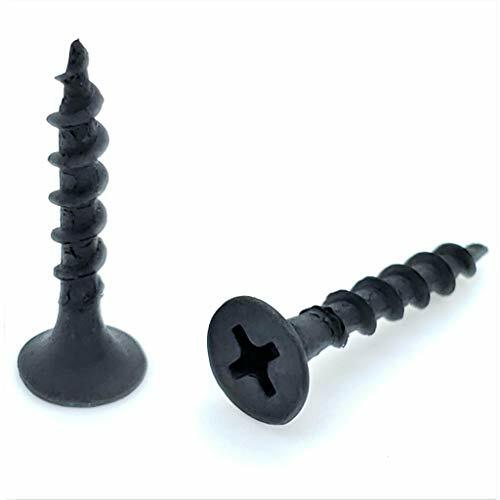 Black phosphate finish that offers better corrosion resistance than the commonly produced black oxide. Coarse threads to secure gypsum board to studs. Phillips Head #2 Drive. 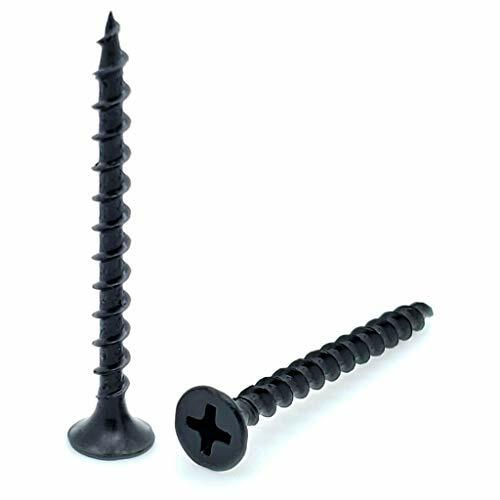 Package included 145 premium screws - 1 Pound. 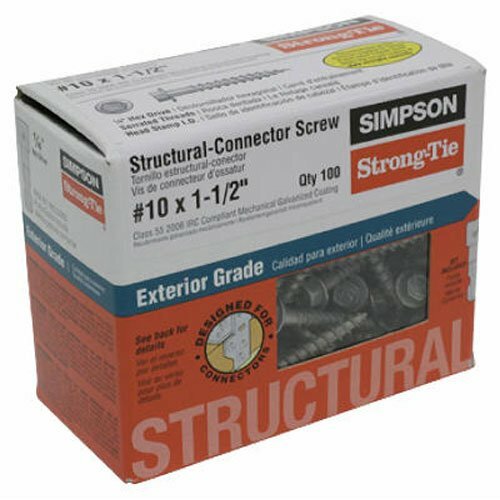 Ideal for drywall, wood, and other materials.